The ongoing Boko Haram conflict in the northeast, cycles of communal violence between pastoralists and farmers, and separatist protests in the south defined Nigeria’s human rights landscape increased from 2017. The Nigerian army made considerable gains against Boko Haram, the toll of the conflict on civilians continued as the extremist group increasingly resorted to the use of women and children as suicide bombers. Over 180 civilians have been killed in suicide bomb attacks since late 2016, mostly in Maiduguri, the Borno state capital. In August, female suicide bombers killed 13 people and injured 20 others in an attack near a security checkpoint in Borno. Three suicide bombers also killed 27 people and wounded 83 in coordinated attacks at a market and an (IDP) camp in Maiduguri in August. Bomb attacks in September killed at least 25 IDPs in two camps at Banki and Ngala. In last year May, after negotiations brokered by Switzerland and the International Committee for the Red Cross, 82 Chibok schoolgirls were released. Boko Haram fighters had abducted 276 schoolgirls from Chibok, Borno state, in April 2014. More than 100 of the girls and hundreds other captives, including over 500 children from Damasak, Borno, remained in Boko Haram captivity at time of writing. Boko Haram retained control over a small portion of Nigerian territory after numerous offensives to dislodge the group by security forces from Nigeria and Cameroon. 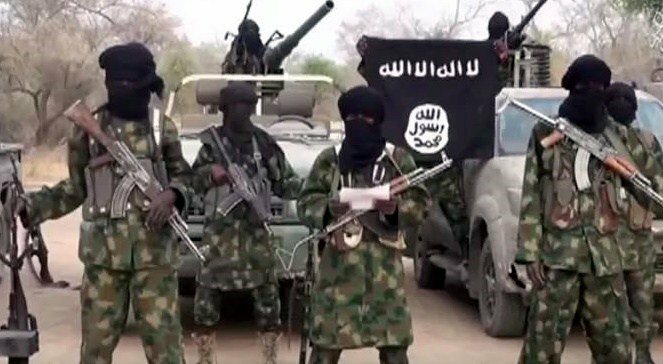 The extremist group, however, continued its violent campaign in the northeast, particularly in Borno and some parts Yobe and Adamawa states. The group used suicide bombers in markets, universities and displacement camps; ambushed highway convoys; and raided and looted villages. IT would be recalled that at least 300 civilians died in the group’s attacks in 2017. In perhaps its deadliest 2017 attack, Boko Haram ambushed an oil exploration team from the Nigerian National Petroleum Corporation in July, killing at least 69 people in Magumeri, approximately 30 miles outside Maiduguri. On October 9 last year, authorities began closed-door trials in a Kainji Niger state military base of more than 2,300 Boko Haram suspects, some detained since the insurgency’s inception in 2009. Concerns about due process and fair hearing heightened when, within four days of trial, 45 of the first batch of 565 defendants were convicted and sentenced to between three to 31 jail terms for undisclosed charges. The court threw out charges against 34, discharged 468, and referred 25 defendants for trial in other courts. 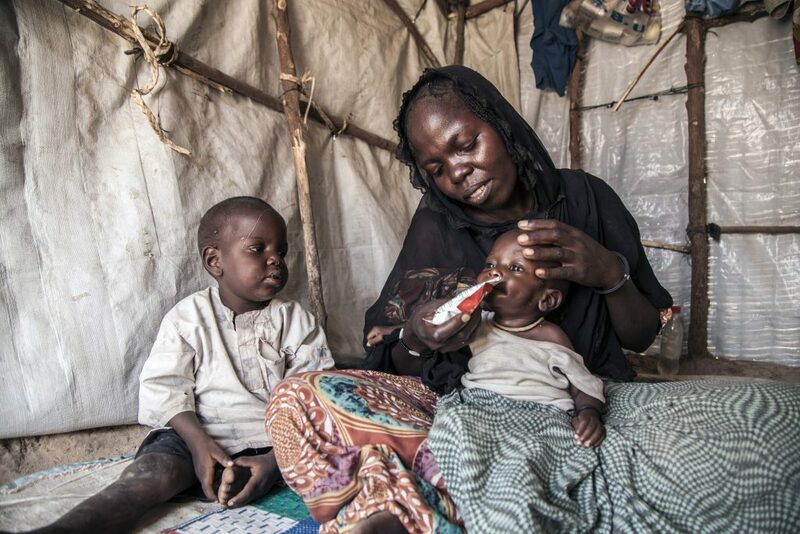 On January 17, 2019 the Nigerian air force carried out an airstrike on a settlement for displaced people in Rann, Borno State, killing approximately 234 people according to a local official, including nine aid workers, and injuring 100 more. The military initially claimed the attack was meant to hit Boko Haram fighters they believed were in the area, blaming faulty intelligence. After six months of investigations, authorities said they had mistaken the settlement of displaced people for insurgent forces. At the time, the settlement was run by the military. In August last year, acting President Osinbajo established a presidential judicial panel to investigate the military’s compliance with human rights obligations and rules of engagement. The seven-person panel, which began hearing complaints in September, was set up in response to allegations of war crimes committed by the military across the country, including the December 2015 Shia IMN incident in Zaria, the killing of pro-Biafra protesters in the southeast, and the killing, torture, and enforced disappearance of Boko Haram suspects in the northeast. According to this report made available to Naija Standard “Corruption continues to plague Nigeria despite the Buhari administration’s increased efforts at reform and oversight. In October last year, President Buhari sacked Secretary to the Federal Government, Babachir Lawal, on corruption allegations, and National Intelligence Agency head, Ayodele Oke, after the Economic and Financial Crimes Commission (EFCC) found US$43 million in cash in his apartment. The EFCC accused Diezani Alison-Madeke, the former oil minister, of bribery, fraud, money laundering and misuse of public funds. In August, a court ordered forfeiture to the government of $44 million worth of property and $21 million from bank accounts linked to Alison-Madeke. In January, police arrested two journalists, the publisher and judiciary correspondent of an online publication, Premium Times, in Abuja for articles that allegedly showed “deep hatred for the Nigerian army.” In June last year, Ibraheema Yakubu, a journalist with the Hausa radio service of the German Deutsche Welle, was arrested and detained while covering a procession by the Muslim Shiites group in Kaduna. He told media that policemen beat and slapped him. In August, police arrested and detained journalist Danjuma Katsina in Katsina state for posting “injurious comments” about a politician on Facebook. The two journalists were released after a day each in detention following the intervention of officials of the Nigerian Union of Journalists.